Humanitarian assistance would not be possible without the work of numerous volunteers. These volunteers work with institutions and organizations providing shelter, food, healthcare, as well as technical and logistical services. The dependency of all emergency operations on telecommunications and information technologies is increasing continuously. The skills of the volunteers from the ranks of the Amateur Service cover this specific need. The International Amateur Radio Union (IARU), its Member Societies and specialized groups on local, national or regional level train and work in close cooperation with institutional providers of emergency response, governmental and non-governmental organizations. The mobile unit on display outside the WRC-15 shows examples of what these volunteers can provide. Transmission modes available to the Amateur Service allow inter-operation with public networks through gateways outside an affected area. The typically ”point-to-point” and narrow bandwidth links cannot serve as a substitute for the Internet connectivity necessary for access to social networks or other large-volume information media. They can however ensure global e-mail connectivity. Such links are indispensable for the communication between assistance providers in the field and their headquarters. At the same time, they directly support a need of the affected population: To be deprived of the public networks that are taken for granted in an increasing part of the world is felt almost as much as a lack of food and shelter and the loss of other necessities. The Amateur Service networks are only part of what the skilled operators of this service often provide when all other networks fail, be it due to physical impact of a catastrophic event or due to overload. Operators of the Amateur Service are used to “make things work” with whatever means available. Training for difficult situations is part of their everyday activities in the many different fields of Amateur Radio. These activities span from building and maintaining equipment all the way to exercising one’s skills in establishing communication links even under some times particularly adverse conditions. Thank you for visiting our mobile unit. The volunteers present there, as well as the IARU delegates, will be glad to provide any additional information you might be interested in. 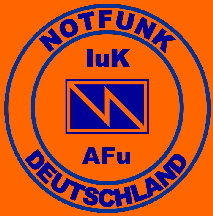 The International Amateur Radio Union (IARU) is the worldwide federation of national Amateur Radio organizations. Its membership consists of more than 160 member-societies in as many countries and separate territories. 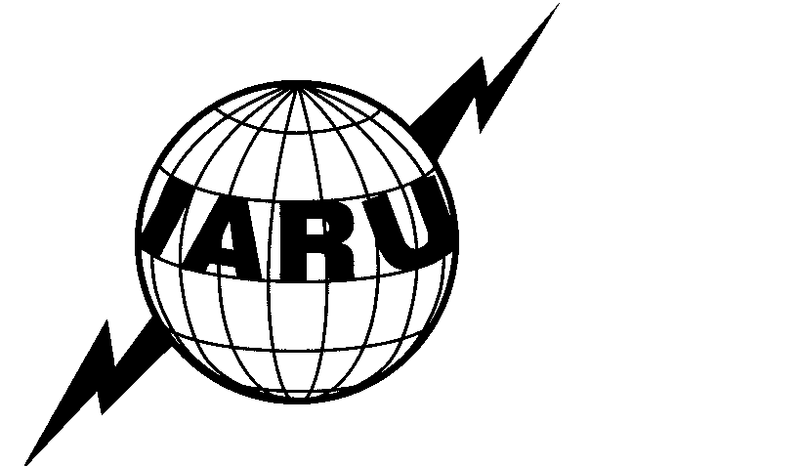 The IARU was founded at a meeting in Paris in 1925.